Let’s get one thing clear from the outset, while Honda Performance does have something to do with this new racer, it’s not exactly their achievement. 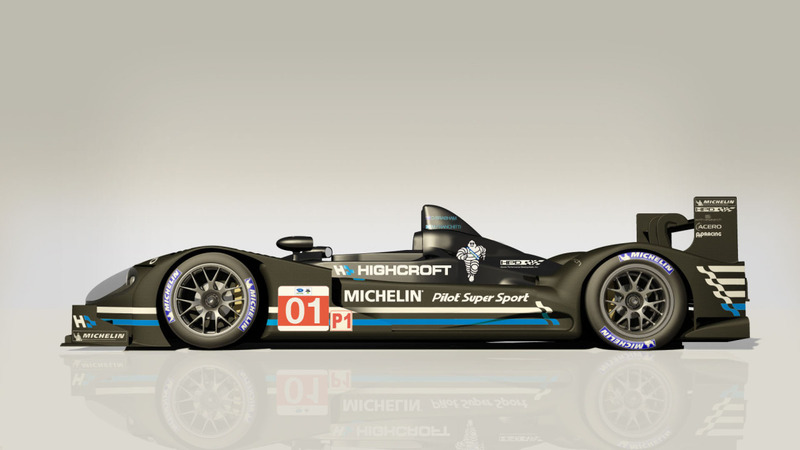 This is a Highcroft Racing ARX-01e racer that is powered by a Honda Performance engine. 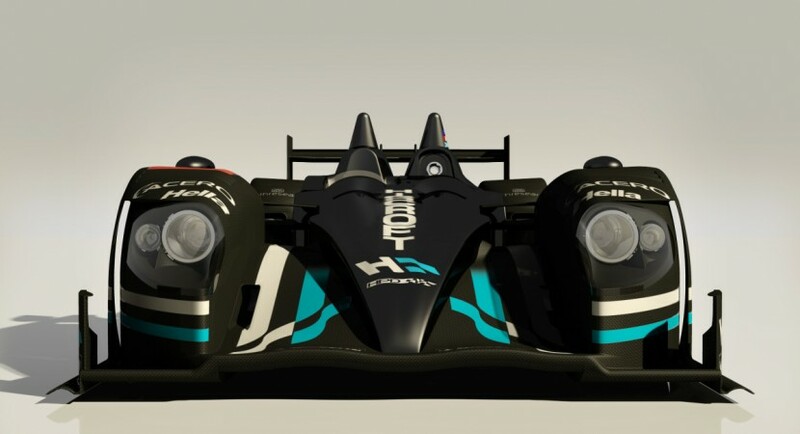 The ARX-01e is based on the LMP2 car that Highcroft Racing used to win everything in the ALMS and therefore borrows the same chassis and engine. The power comes from a 3.4 liter V8 engine that used to have Acura written on the top of it but now has a larger air restrictor (competition rules) and therefore is branded with Honda Performance. Apart from these common components the LMP1 racer features heavily modified aerodynamics and a slightly more powerful engine. I may be bashing Honda for not having more to do with motorsport competition but let’s not forget that what little they do has great results and it will give us a new NSX. 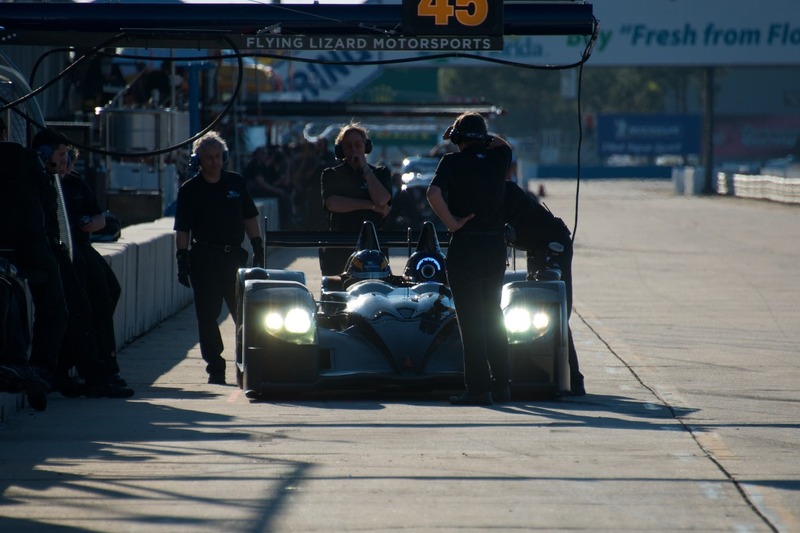 Apart from Highcroft Racing and Honda, the ARX-01e’s development is also credited to Wirth Research. 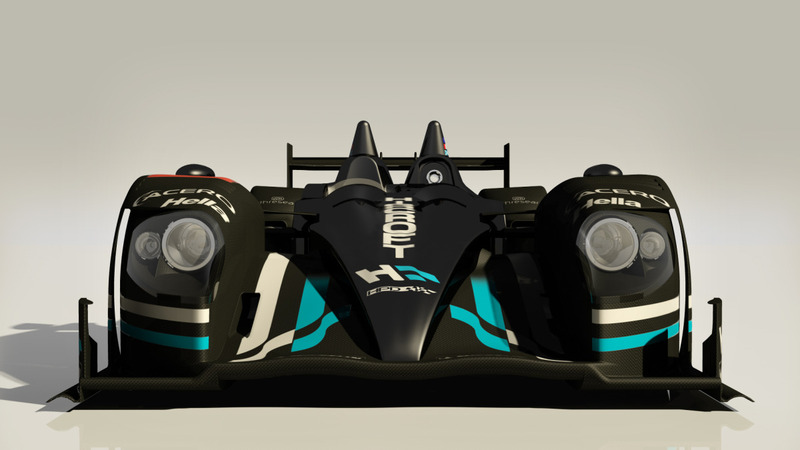 The first moments of action for the latest Honda endurance racer will be at Sebring, the testing is scheduled to take place there and the ARX-01e will race in the 12 hour event.